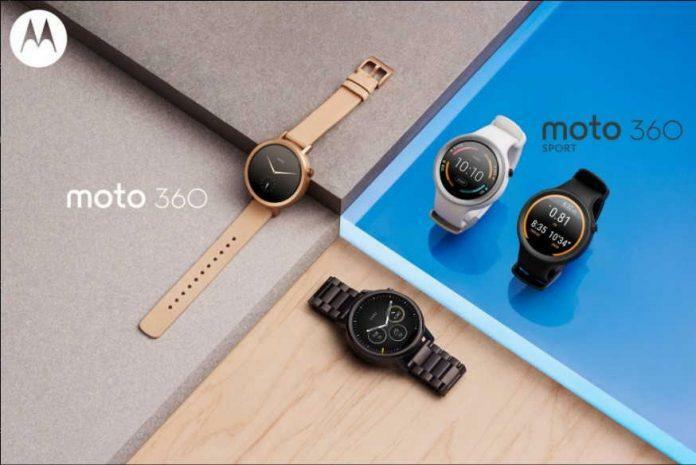 Just a few minutes ago from now, Motorola has released the Moto 360 2nd Gen and Moto 360 sports smartwatches. Motorola has revealed that both of the smartwatches will be available by the end of this year. Now, let’s not waste much time and take a look at both the smartwatches from Motorola. The new Moto 360, or the Moto 360 2nd Gen, comes with improved design and battery life. The Moto 360 2nd Gen has got enhanced fitness tracking and trusts us and Motorola, as you can see it is highly customizable. Motorola did not change everything and decided to stick to the “flat tire” display for the new generation Moto 360 and they claimed that it was the only way to maintain the 71.7% screen-to-body ratio. Motorola moves on with the round share but introduced lugs for hassle-free strap exchange and this time the Moto 360 2nd Gen comes in two sizes – 42mm and 46mm and the straps are made from either steel or leather.It will be available within the Moto Maker website and will be highly customizable, that means you will be able to choose between various materials, additional bezels, colors, band colors, and materials. 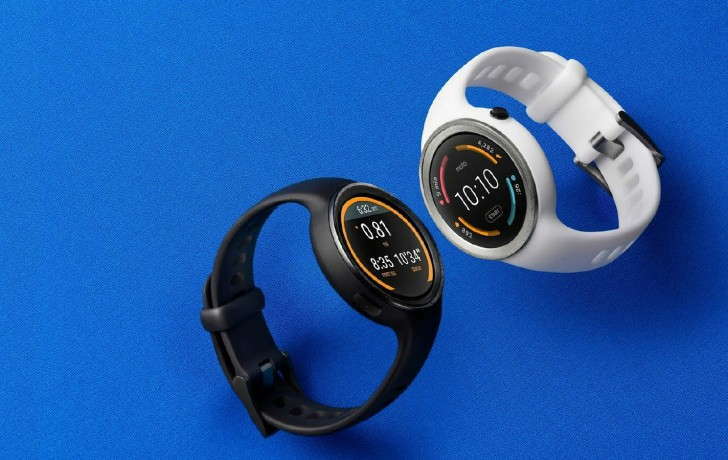 We didn’t get any details about the chip inside the Moto 360 2nd Gen, but the smartwatch holds heart rate sensor and Wi-Fi connectivity so that you can use it even when you’re pout of Bluetooth range, it also has wireless charging support and a battery capable of lasting 2 full days. Some sources suggest that the 42mm model is powered by a 275mAh unit, while the 46mm has a 375mAh battery. Moto 360 2nd Gen runs on the latest Android Wear, enhanced with Motorola’s custom watch faces and Live Dials. The Moto 360 2nd Gen will be available globally very soon but will go for pre-order in the USA via Motorola.com, Google Play Store, and Best Buy. The retail price begins at $299.99 up to $429.99, depending on your configuration. The Moto 360 sport is designed for fitness freaks and sports lovers around the world and has got everything from Moto 360 2nd Gen, but add one includes with a better AnyLight Hybrid display with higher sunlight legibility, integrated GPS and option to work without your phone, plus it can store your music for offline listening while you are training. The Moto 360 Sport, just like the regular Moto 360, is IP67 certified for dust and water resistance and has strong silicone bands with UV coating so they can last longer and endure when subjected to moisture, water, and dust. About the availability of this one, we know nothing til now, but I think it will be out very soon as soon as Moto 360 2nd Gen rolls out globally.